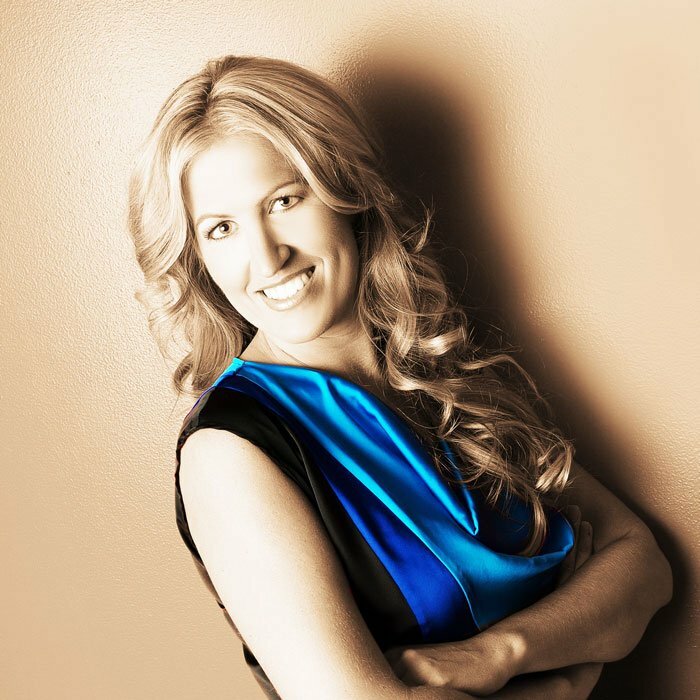 Kelley Norton Will Ensure You Have The Best Buying Or Selling Experience Possible! Kelley is a Valley native with over 20 years of real estate experience. She knows the market, the cities, and the people like no one else. You have options when buying a house in the Phoenix area, and Kelley is the most dedicated and loyal agent you can find. By utilizing her experience, you will be able to steer clear of the pitfalls many novice agents often miss. Kelley will be able to negotiate and help you to value properties so you always get the most for your money. Do You Need To Sell A House In The Metro Phoenix Area? Kelley focuses on making the selling process hands-off and stress-free. She knows that you have other things to spend your time and energy on. Tell Kelley your selling goals, and she’ll handle the rest! 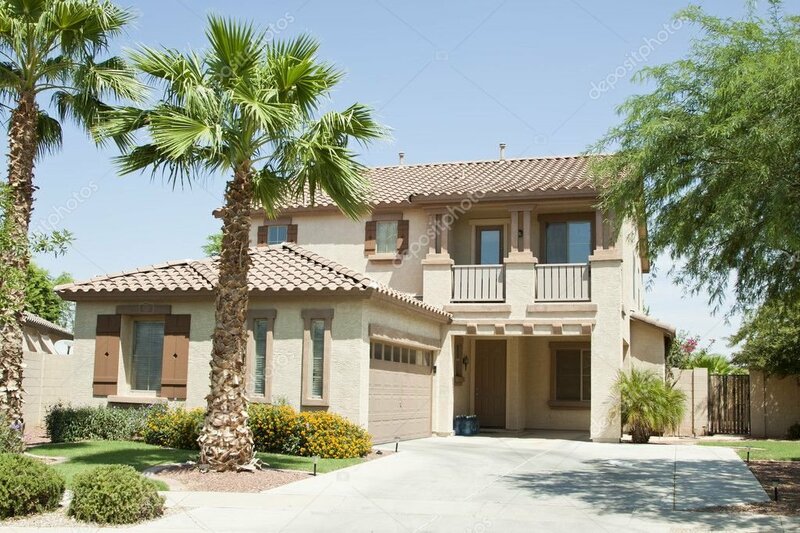 Do You Want To Buy A House In The Metro Phoenix Area? As a Valley native, Kelley knows this area like no one else. She can help you find the right neighborhood and the right house, all at a great price. 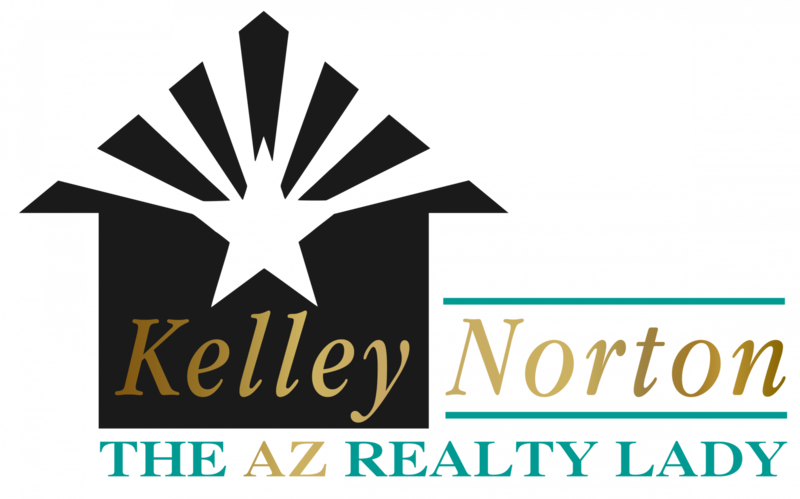 Whether you are buying or selling a house in the Metro Phoenix area Kelley is dedicated to serving you! Kelley will handle all the details to help you sell your Arizona house quickly and for the best price possible. Learn more about what she can do for you! Learn more about Kelley’s background, experience, and motivations! You’ll see there is no better agent to help you buy or sell in the Phoenix area!